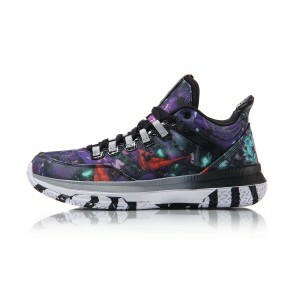 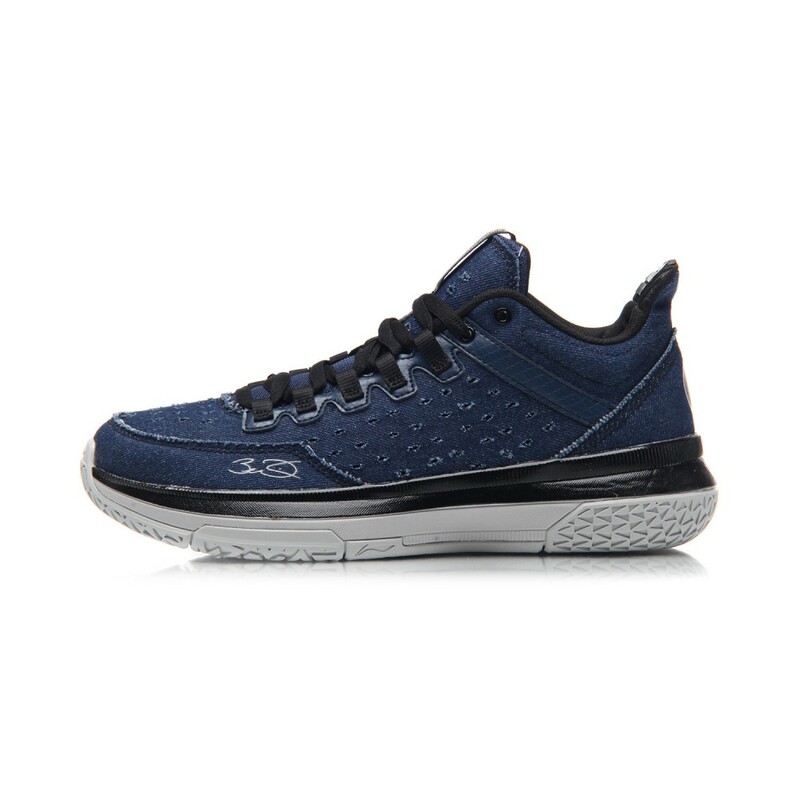 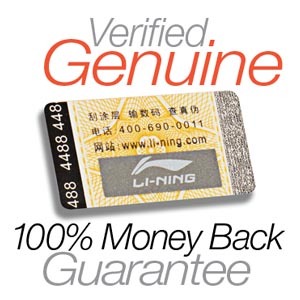 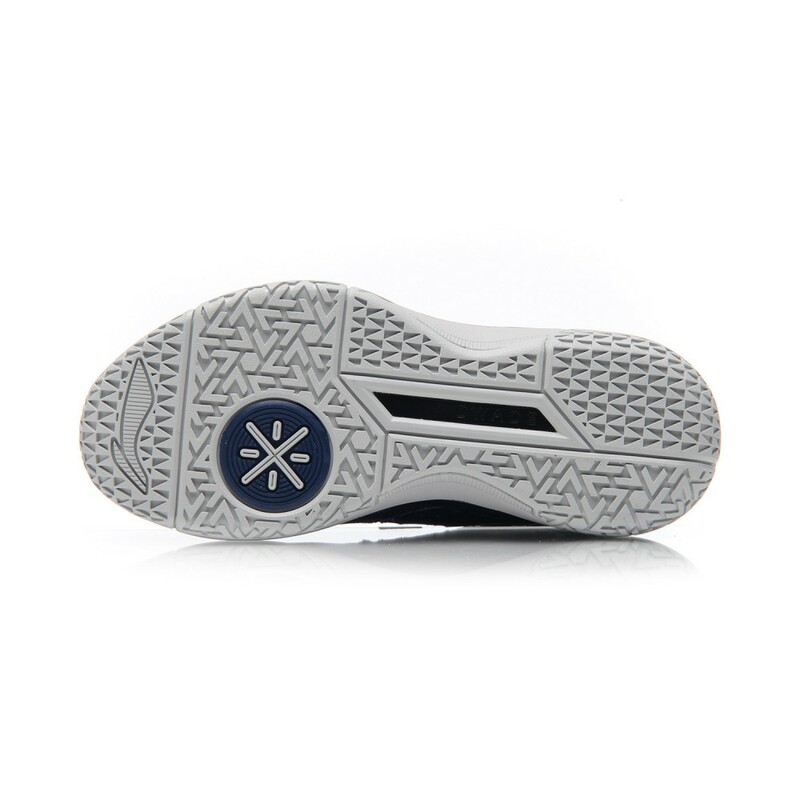 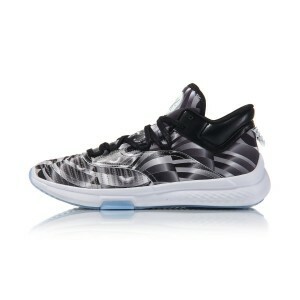 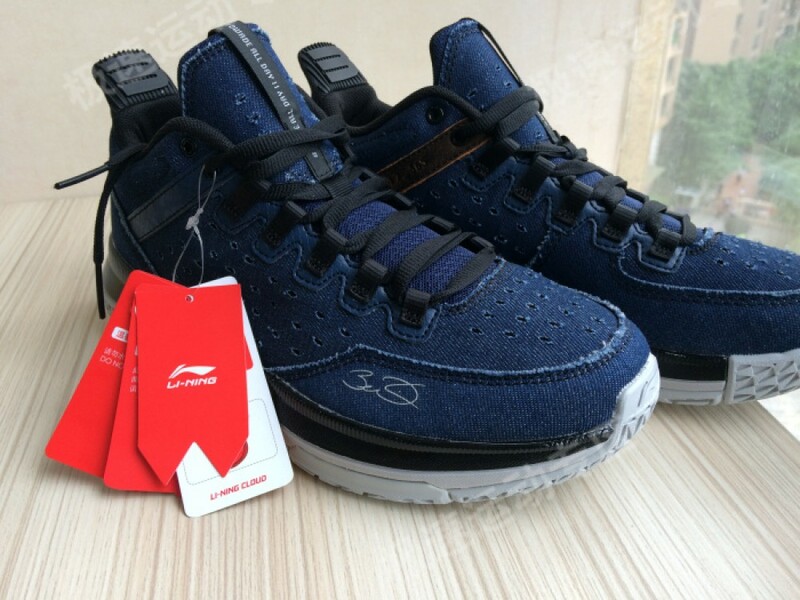 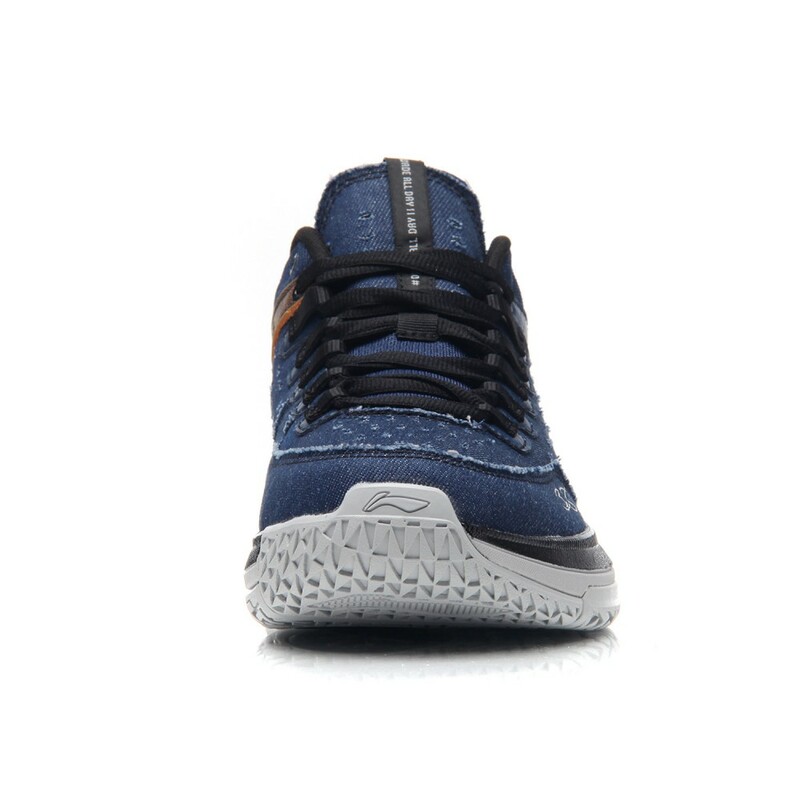 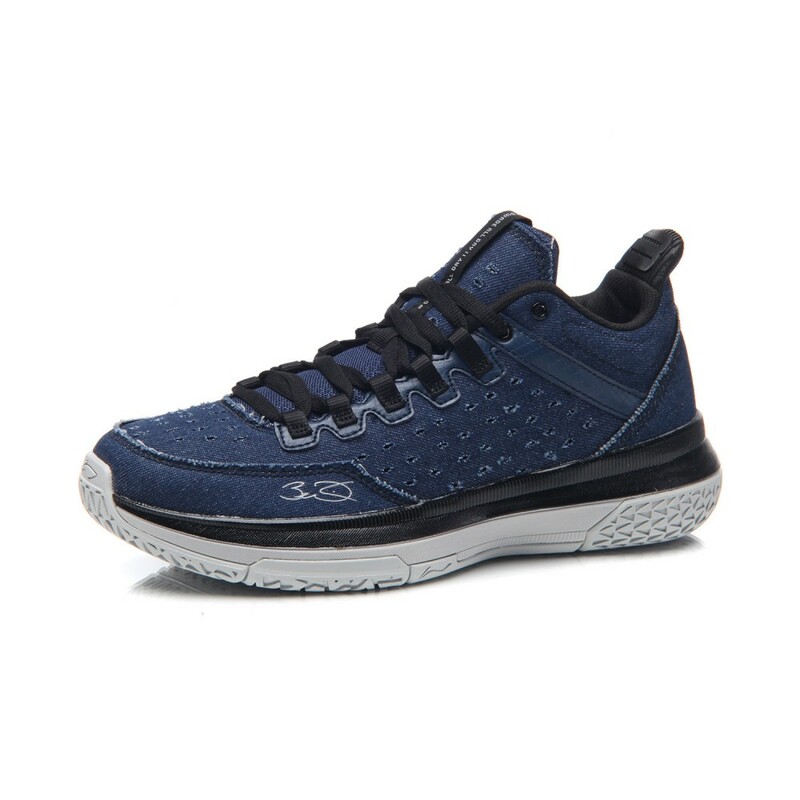 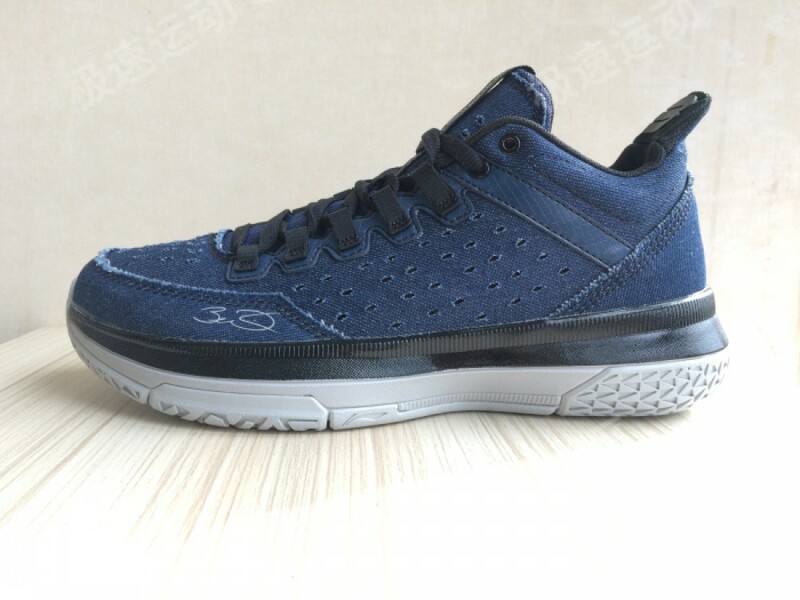 Li-Ning Way of Wade All Day 2 " Denim"
You will earn 89 Points for purchasing this product. 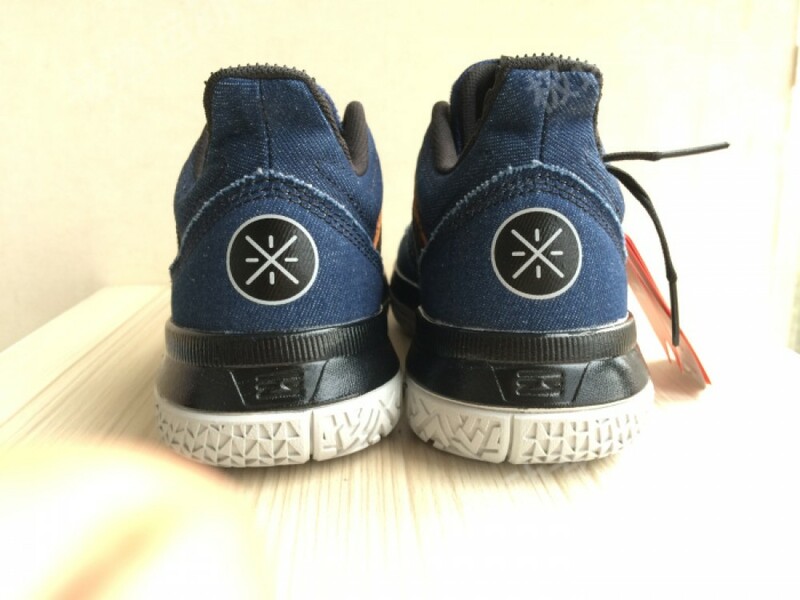 Notice: The holes design will wear and fuzzing in daily wear. 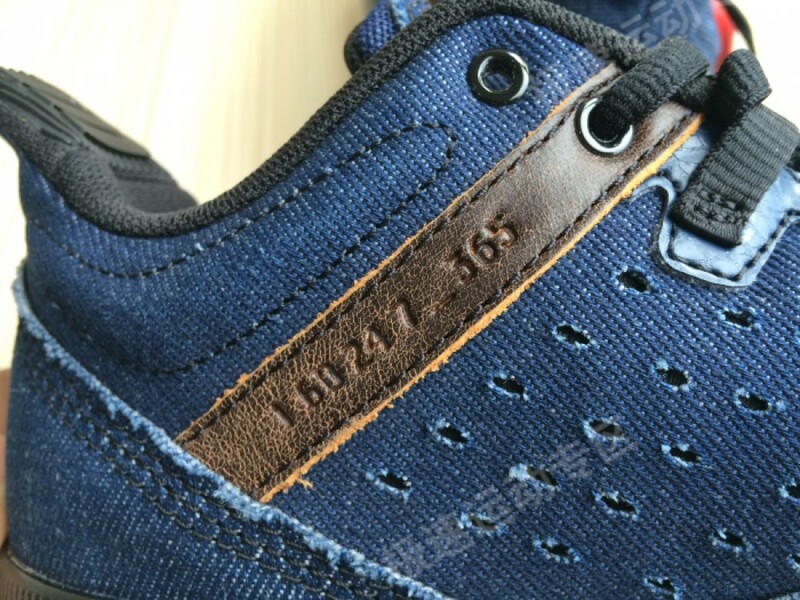 No water wash. 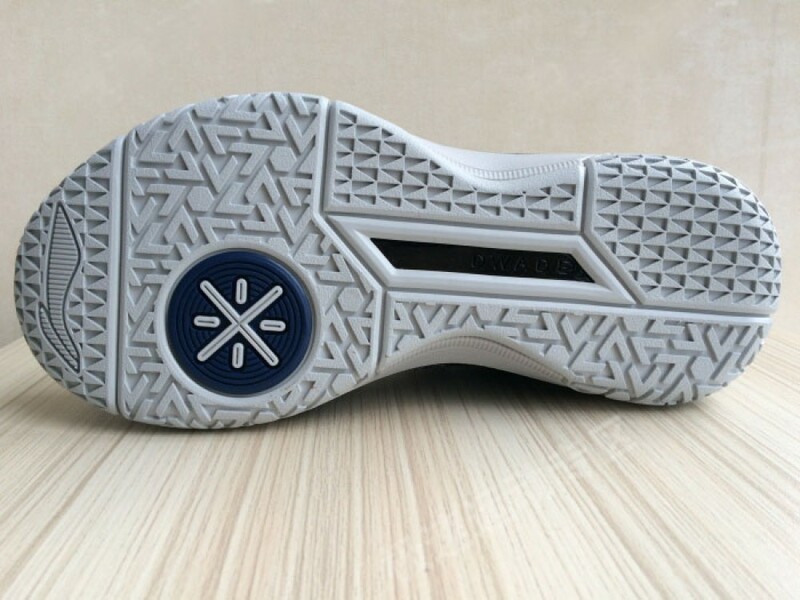 Dark socks are recommended. 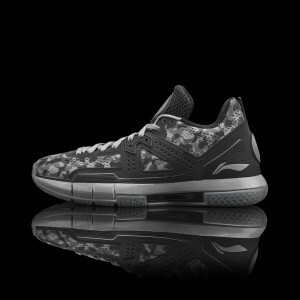 Li-Ning Way of Wade 5 "DESERT CAMO"
Li-Ning Way of Wade All Day 2 " Dwade illustration"